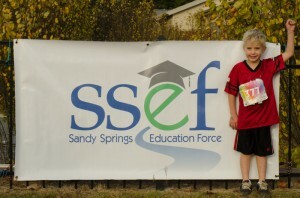 A day of fitness and fun for Sandy Springs and Metro Atlanta! 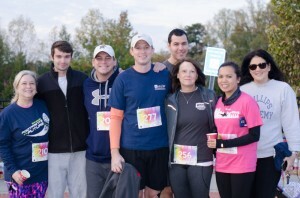 THANK YOU TO OUR RUNNERS AND SPONSORS FOR YOUR SUPPORT. SEE YOU NEXT YEAR! 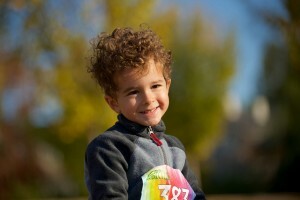 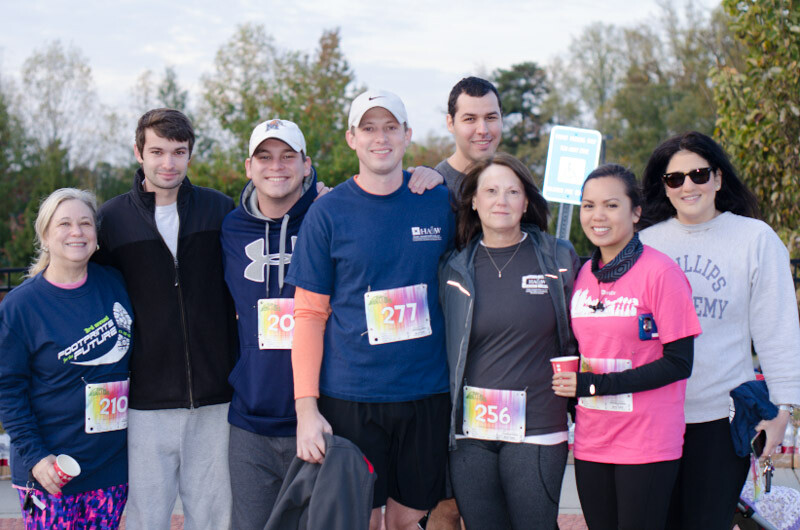 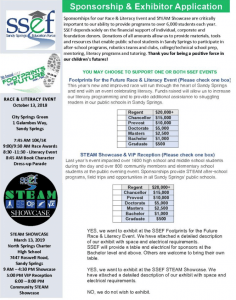 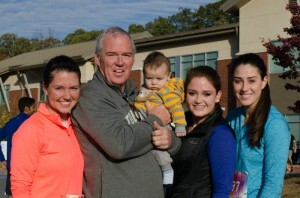 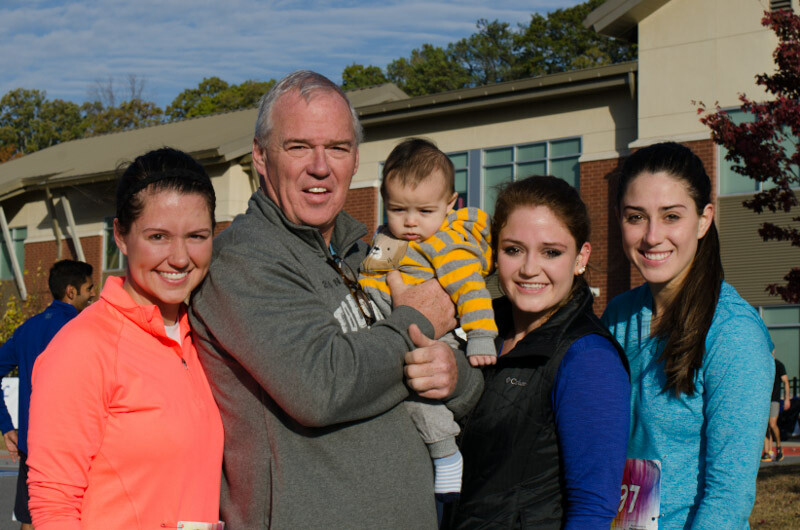 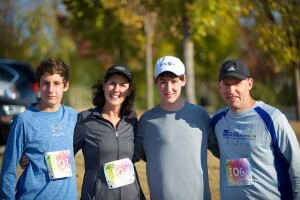 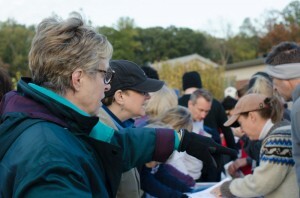 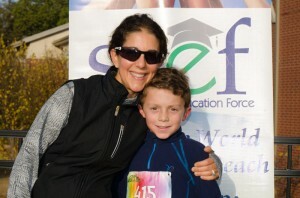 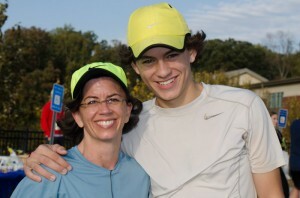 SSEF presented its 3rd Annual Footprints for the Future 5K and Family Fun Run. 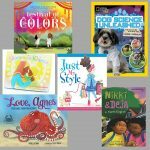 Proceeds from the race are used to support our mission of inspiring and supporting all Sandy Springs public school students. 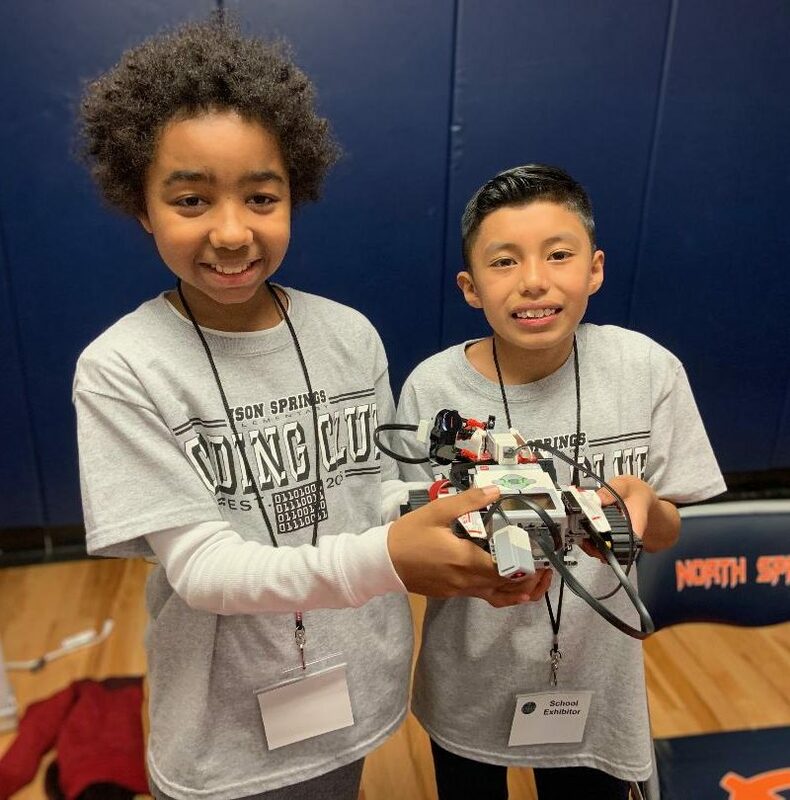 Our efforts help students to graduate and pursue productive lives beyond high school by providing educational and enrichment programs.